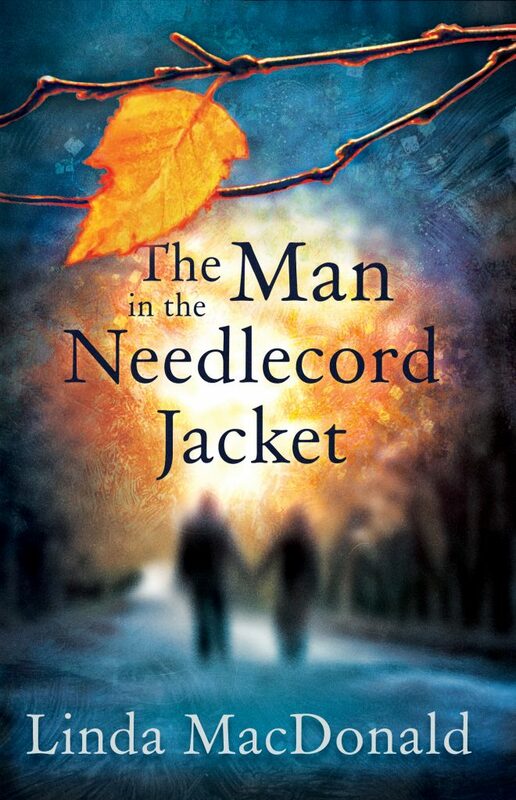 This week I’m delighted to welcome Linda MacDonald to my site to share the first 500 words (precisely) of her novel, The Man in the Needlecord Jacket. The Man in the Needlecord Jacket is told from the perspectives of two women who are each struggling to let go of a long-term destructive partnership. In early December last year, my life took an ominous turn. It was a time of grey skies and drizzle-filled days and when Coll came over to my place for a midweek supper. I had finished decorating the small Christmas tree, tidied leftover tinsel and trinkets into a carrier bag and was sitting at my dining table putting stamps on my cards ready for posting. He arrived with a local Exeter paper in his hand and he waved it at me with a flourish before plonking it down in front of me, scattering my neat pile of cards. No hello or how are you? I could tell he was on one of his missions. 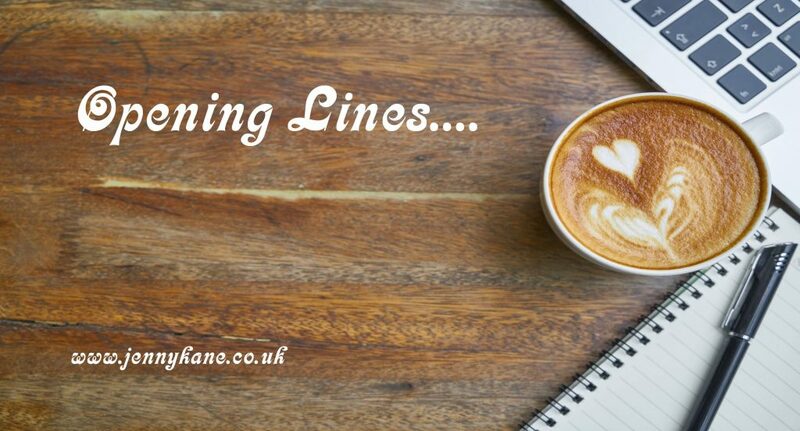 I would have to listen before I spoke, and then perhaps feign enthusiasm for yet another wild scheme which would take a good half hour in the telling. His eyes were excited and there was a smear of green paint on the back of his left hand. It’s interesting how one remembers trivial details surrounding major events. I noticed he said ‘I’ll go and have a meal.’ Not ‘we.’ He saw my narrowed eyes. ‘You won’t want to be hanging around while I talk pictures,’ he said. It would have been nice to have been asked. He was always inclined to do what he wanted without considering my feelings. A man of impulses. Highly annoying but also part of the attraction because when the impulses included me – which they did often at the start of our relationship – life was sublime. ‘Good idea,’ I said. I thought it was. I had no inkling that it was going to be the worst idea in the world. like a rock-star in faded denim and a dark grey needlecord jacket. Not the favoured garb of my clientele who are usually besuited or, that most broadly interpreted of phrases, smart-casual. 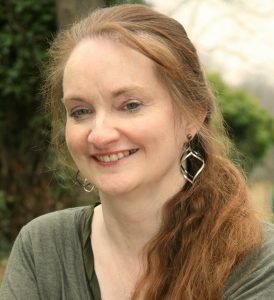 Linda MacDonald is the author of four independently published novels: Meeting Lydia and the stand-alone sequels, A Meeting of a Different Kind, The Alone Alternative and The Man in the Needlecord Jacket. They are all contemporary adult fiction, multi-themed, but with a focus on relationship issues. Many thanks Linda. Great extract. Come back next week to read the first 500 words from Liz Mistry.